Yoo Bang urges the president to suspend the plan to close the Incheon factory, but unsuccessful, instead implicates Jang Ryang resulting in his resignation. Hang Woo wants to use Yoo Bang to get the new product design of the factory. 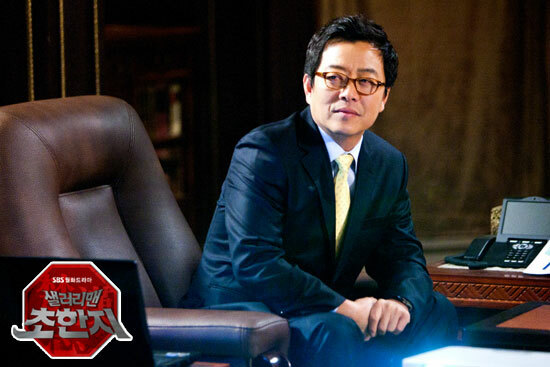 He agrees to Yoo Bang to return to the factory to persuade employees, while in fact Yoo Bang has other plan in his mind. Woo Hee deliberately closes to Yoo Bang, making Hang Woo furious. Yoo Bang leads the staffs to hunger strike, gaining media attention. 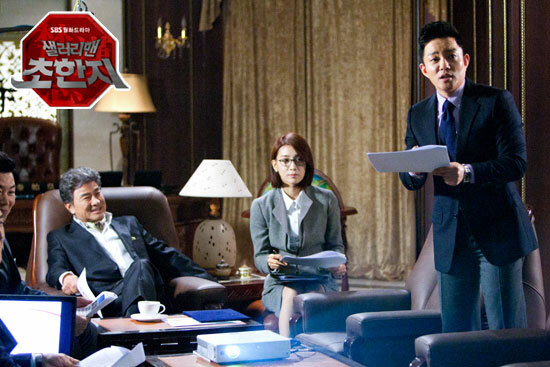 Jin Shi Hwang is furious and wants Hang Woo to quickly solve the problem. Hang Woo moves the workers with affection on the payday, and the will of the works starts to waver. Yeo Chi bought emergency supplies to support Yoo Bang, but because of her identity as the granddaughter of the president, she is insulted and attacked by the workers.